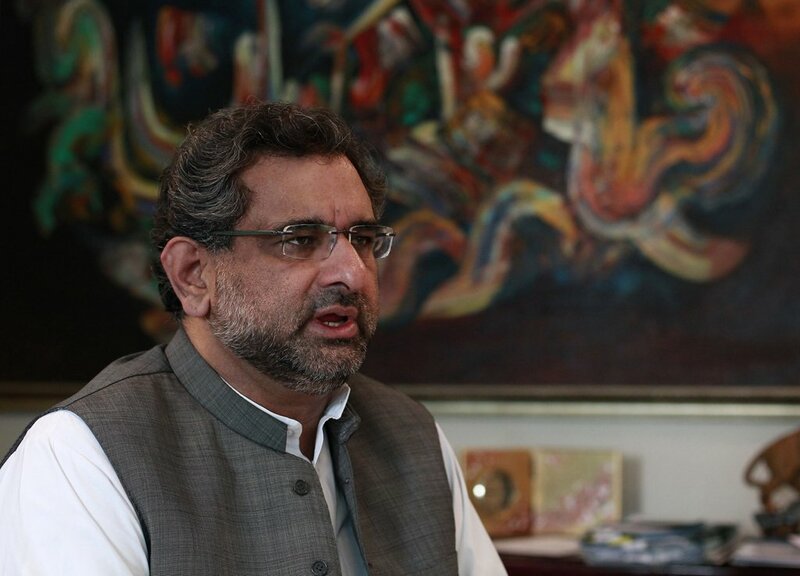 ISLAMABAD: Prime Minister Shahid Khaqan Abbasi’s cabinet may be notably large in size, but several members – assigned ministerial portfolios – are practically toothless. Some of the members don’t have portfolios, while others have been assigned the ministries already occupied by their powerful colleagues. This has resulted in the cabinet members, barring a few, having no practical roles in running the affairs of their respective ministries as well as in their decision-making process. Currently, Premier Abbasi’s cabinet outnumbers that of his predecessor Nawaz Sharif’s by 16 members. 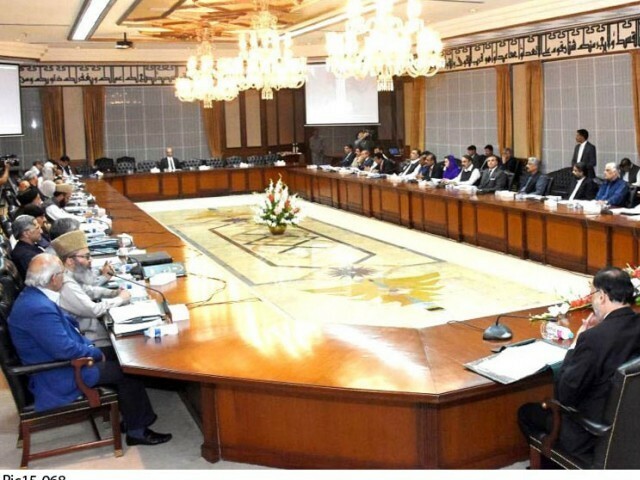 The cabinet has 59 members: 29 federal ministers, 18 ministers of state, eight advisers and four special assistants, while Sharif’s cabinet had 43 members: 20 federal ministers, nine ministers of state, five advisers and nine special assistants. As far as the existing cabinet is concerned, the Ministry of Law and Justice may be one of the most important portfolios, but given that its leadership has been assigned to three cabinet members, raises eyebrows. Presently, senior PML-N leader Zahid Hamid is the federal minister for law, Barrister Usman Ibrahim is the minister of state for law and Barrister Zafarullah is the special assistant to the PM on law with the status of minister of state. The situation at the Ministry of National Food Security and Research is equally strange where Sikander Hayat Bosan is the federal minister, Ayaz Ali Shah Sheerazi is the state minister and Nasir Iqbal Bosal is the special assistant to the PM with the status of state minister. Pervaiz Malik has been assigned the Ministry of Commerce and Textile, while the same ministry has also been assigned to Haji Akram Ansari as state minister. Hafiz Abdul Kareem is the federal minister for communications with Junaid Anwaar Chaudhry as its state minister. Marriyum Aurangzeb is the information minister of state, while Musadik Malik is the PM’s special assistant on media affairs with the status of state minister. Ghulam Murtaza Jatoi heads the Ministry of Industries and Production, while the same ministry has Sardar Arshad Leghari as its state minister. Ahsan Iqbal is the interior minister with Talal Chaudhry as the minister of state. Ishaq Dar heads the finance, revenue and economic affairs division as federal minister while Haroon Akhtar is the special assistant to the PM on revenue with the status of state minister. Riaz Pirzada is the federal minister for interprovincial coordination with the same ministry assigned to Dr Darshan as the state minister. Pir Sadruddin Rashidi is the federal minister for overseas Pakistanis and human resource development while the same ministry is headed by Abdul Rehman Kanju as the state minister. Mir Hasil Bazinjo is the federal minister for ports and shipping with Chaudhary Jaffar Iqbal as the state minister of the same ministry. Sardar Yousaf is the federal minister for religious affairs and interfaith harmony, while Pir Aminul Hasnat Shah heads the same ministry as the state minister. The Ministry of States and Frontier Regions has been assigned to Lieutenant General (r) Abdul Qadir Baloch as its federal minister, while Ghalib Khan is its state minister. Javed Ali Shah is the federal minister for water resources and Jam Mashooq Ali is adviser to the PM on Indus River System Authority affairs. Amir Muqam is the PM’s adviser on political affairs with the status of federal minister, while Asif Kirmani is PM’s special assistant on political affairs with the status of state minister. Federal Minister Awais Leghari, State Minister Mohsin Shah Nawaz Ranjha, and Special Assistant to the PM Ali Jahangir Siddiqui have not been assigned any ministry. 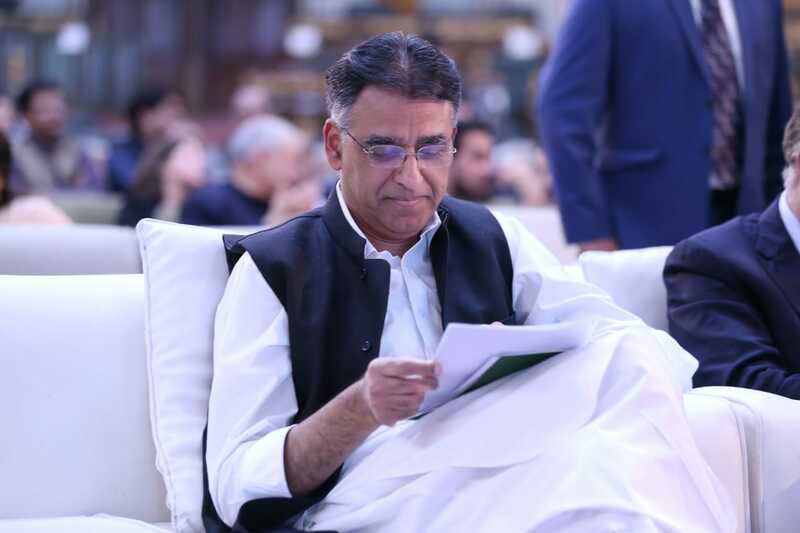 Government sources said ministries that are headed by more than one cabinet member are practically run by only one cabinet member, mostly the federal minister, while all others have a symbolic presence only to enjoy official perks and privileges entitled to them. Constitutionally, in its existing form, the federal cabinet is unconstitutional as it has exceeded its prescribed strength, say experts. According to the Constitution, the strength of a cabinet should not exceed 11 per cent of the total membership of the parliament. 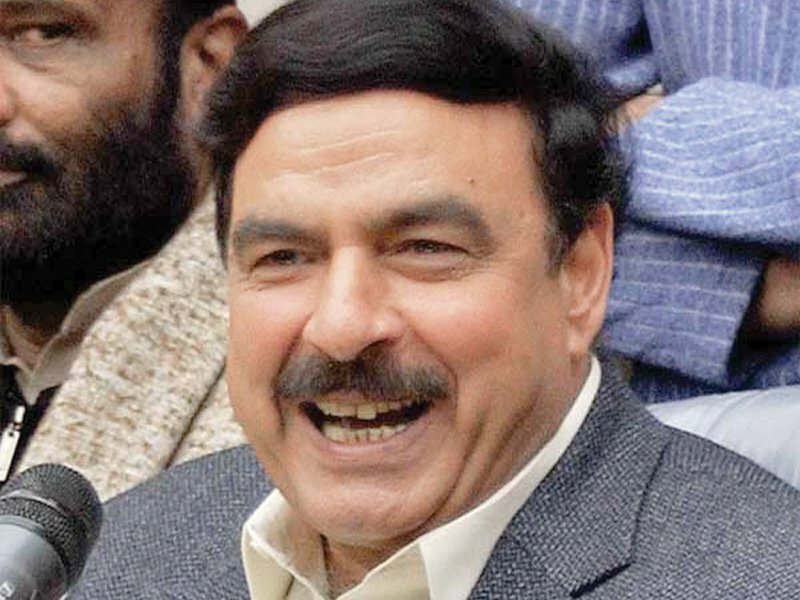 “… the total strength of the cabinet, including ministers of state, shall not exceed 11 per cent of the total membership of Majlis-e-Shoora [parliament],” reads Article 92 of the Constitution. Currently, the cabinet has 446 members in both houses of parliament – 104 senators and 342 MNAs. And 11 per cent of this is 49, compared to the existing cabinet strength of 59. 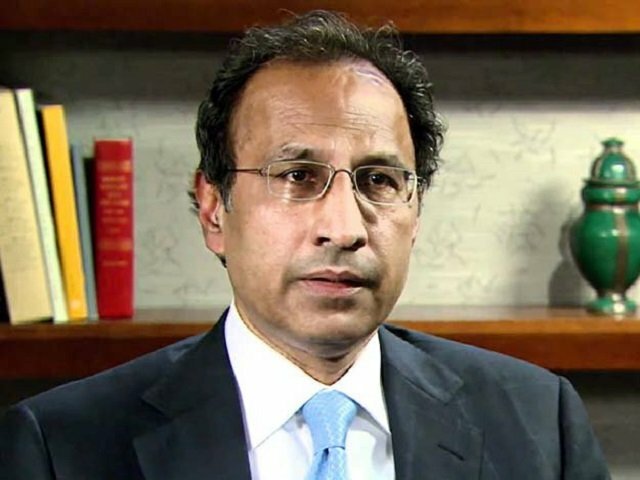 “If the cabinet formation is challenged in the Islamabad High Court, some members will have to lose their portfolios in order to reduce the strength of the cabinet to 49,” constitutional expert Kanwar Dilshad told The Express Tribune. Not long ago on the Sindh High Court orders, the Sindh government had to remove some of its advisers and special assistants to bring down the cabinet size within the constitutional limit, he recalled.